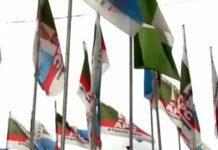 The Publicity Secretary of the Peoples Democratic Party Mr Don Ubani in a very embarrassing Post on Facebook cried out that he was Stopped from Eating Rice by a Protocol Officer of the Abia State Government House . Centre For Equity And Eradication Of Rural Poverty. The World over, governments, especially democratic governments, place maximum emphasis on protocol. The observance and application of protocol in the affairs of a government determines, to a very reasonable extent, the definition of civility and, of course, respectability it attracts to itself. According to an Elizabethan playwright and dramatist; Jane Smith, protocol is an art of combining good manners and common sense to make effective communication within the frame of governance possible. By the above definition, it stands to be deduced that a Protocol Officer in government should, of necessity, be disciplined, well mannered, intelligent and altruistic. He must not be seen or even perceived to be parochial or selfish. At any given time, what should be uppermost in his consideration is the overall positive interest and success of his Principal. He should not afford to be narrow-minded. 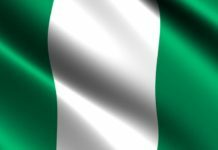 Beginning from 1999, every 29th May has always been observed as a Democracy Day. 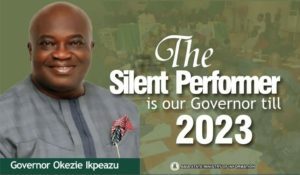 Today was not an exception, as it marked the third anniversary of Governor Okezie Ikpeazu in God’s Own State. As a person, I was one of the dramatis personae whose political struggles paved way for return to democracy in 1999. 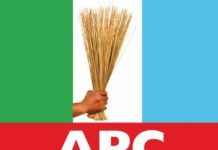 It is on record that I was one of the twenty-one political leaders from Abia State that emerged as Conveners of the Peoples Democratic Party in Abia State in 1998. Before the death of General Sani Abacha, former military dictator, I had attained the hight of a State Chairman of defunct United Nigeria Congress Party, UNCP, in Abia State. I was elected the first State Organizing Secretary of PDP in Abia State in 1998. 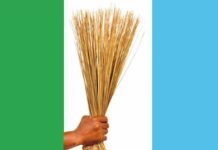 By virtue of that position, I cordinated the electioneering campaigns of the Party in 1998 and 1999. Of course, it was victory all the way. To the glory of God, I had had the privilege of being a Commissioner in Abia State Local Government Service Commission, a two-time Special Adviser to a Governor in this State. I mean when there were only five Special Advisers in the State Executive Council. I have also had the opportunity of being a Special Adviser to a President of the Senate of the Federal Republic of Nigeria. 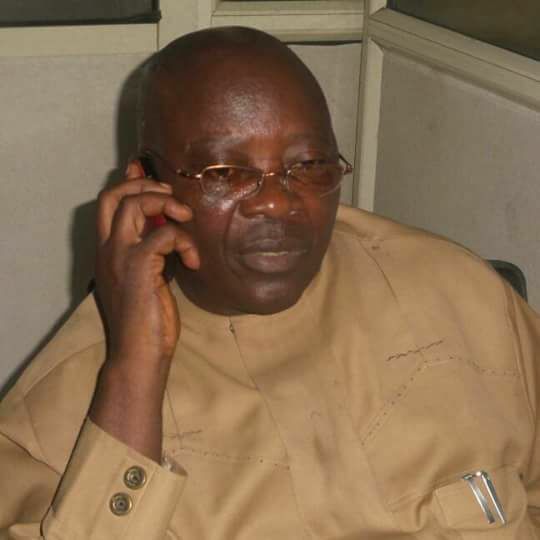 I have served as a Federal Board Member in Rubber Research Institute of Nigeria, Benin-City. God had given me the grace of serving as an Hon Commissioner for Information and Strategy and later Petroleum and Solid Minerals Development. I am the Executive Director of Centre For Equity And Eradication Of Rural Poverty. 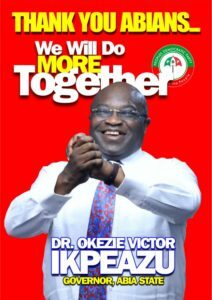 Presently, I am the State Publicity Secretary of PDP in Abia State. I know I have what it takes to deliver in this respect and I have been discharging my responsibilities most efficiently and effectively. Except it would be dictated otherwise, I do not have any reason to think that I should not occupy a little space in the protocol list of a State I have served dedicatedly and transparently in different ways, including serving as a Teacher. 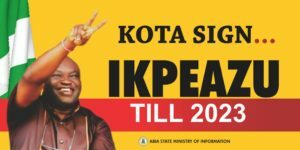 I was, therefore, not surprised when I received a text message from the Director of Protocol of Governor Okezie Ikpeazu about 20.44 yesterday, inviting me to the 3rd Anniversary of his Government; our government, my government. I felt honoured by the invitation and dutifully reciprocated by honouring the invitation. Whoever that attended that anniversary today and was attentive would acknowledge that I; Sir Don Ubani, Okwubunka of Asa, did not contribute only by physical presence. I also added to the literature and narrative of the anniversary. All my life, I have never been a passive observer in any engagement I find myself in. I strongly believe that the Director of Protocol of the Governor did not invite me just to make a caricature of my person. Most embarrassingly, a Protocol Officer, by name Ogbonna Obike, aka OGB, while giving permit cards to guests for Banquet at Government Lodge gave guests that sat on the same row of seats with me but refused to give me. When I called his attention, he told me he would bring one for me. Mr Obike came again to where I was and gave some other people yet, this time, he did not only refuse to give me but insultingly refused to heed to my call. 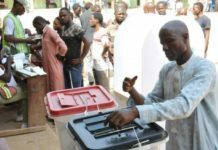 PDP failed abysmally in Mr Obike’s polling unit in 2015. Even his father worked vehemently against the PDP in 2015. 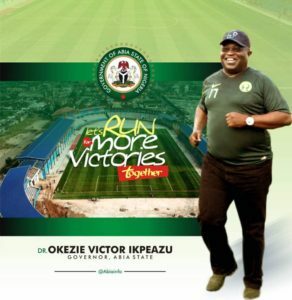 If the result of the 2015 governorship election had been in every other unit what it was in Protocol Officer Ogbonna Obike’s unit, I wonder how he would have become a Protocol Officer to Governor Okezie Ikpeazu. He is, therefore, shamelessly reaping where he deliberately and wickedly refused to sow. Even at that, his misbehaviour did not give me any cause to worry. 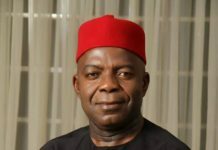 But what gave me little concern was the revelation that his antagonism towards me stemmed from his discontent with me that his kinsman; Chief Orji Uzor Kalu, who filed a N2.5b libel against me at a High Court in Igbere, alleged that I have been defaming his name and image and, therefore, constitute an insurmountable obstacle against his dream of regaining his lost political glory. This proclivity by Mr Obike is dangerous. Allowing him being close to government, especially the Governor, could simply amount to an avoidable disaster. In war, it is unreasonable and calamitous to entrust the key of an Army’s armoury to a reconciled enemy or an associate whose loyalty could easily be determined by primordial animosity or sentiment. I have spoken and I rest my case.